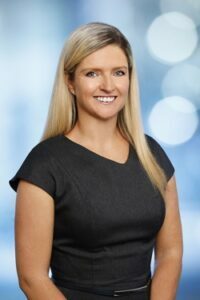 Kerry has worked in many areas of the law assisting in wills and estate planning, family law, conveyancing and property. Kerry has gained experience as a paralegal working closely with Tanya Bolzan in the conveyancing department. Kerry has been focussing on improving her skills in the sale and purchase of residential properties as well as assisting in general property work.